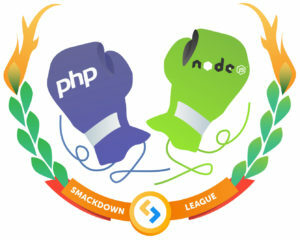 Node.js vs PHP: Which Language is Better For Your App Development Project? 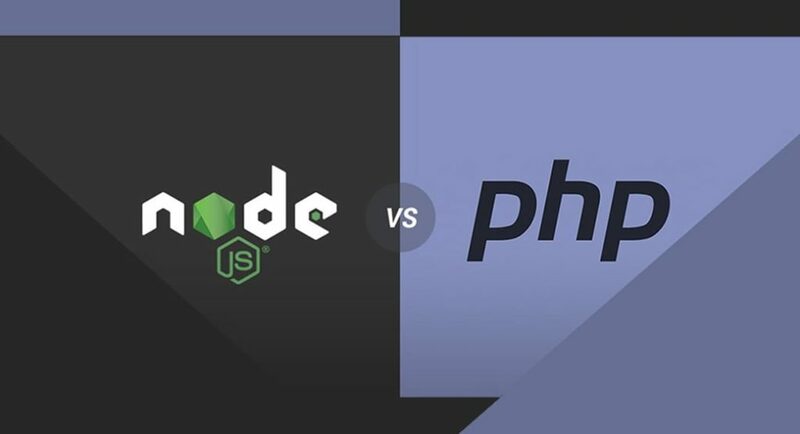 Node.js and PHP both are popular for managing projects of any complexity, they are developed in different environments and with different architectures. If you are on the verge of building an app and picking between the two of them, I am sure a little of knowledge of pros and cons of each one of them could be of great use. Before jumping to the good and bad, lets first know the basics about both of them. Both of these are extremely popular web development languages. PHP is the ancient language being developed back in 1994 and was considered as one of the best languages in the web 1.0 era. The basic quotient for the success of PHP is CMS like WordPress, Joomla, and Drupal which are the base for plenty of blogs and other web portals. Coming to Node.js, it is quite young in the market at the moment but not when it comes to popularity and adaptivity. When it comes to portability, PHP is considered to be the best for that. Want to know why? Because it can run on any of the servers and also on any platform. You know what this means, write code for once and run it anywhere you want. Also, PHP gets a huge support for hosting. Hosting providers offer shared options but its mandatory for you to have a virtual server tagged with SSH access for making node.js apps work. This makes PHP the most suitable language when it comes to individuals or small establishments. They can build and run apps skipping the secure shell, Linux server technology, and console commands which are mandatory for node.js. PHP is solely developed to work well on the web and no glitches in that. Hence, it includes each and every feature and functionality for managing servers, databases, and HTML. If getting rid of the overload from the client side is what you want then PHP can be of great use. The rich coding enables the web development for swift development. The code base of PHP is really upsurged and supports the best platforms like WordPress, Drupal, and Joomla for website building. It also supports the best frameworks like Symfony and Laravel for web development. PHP supports CMS like WordPress which makes deploying a blog just a matter of minutes. Learning PHP is easy. You can learn and get going in a short span of time. 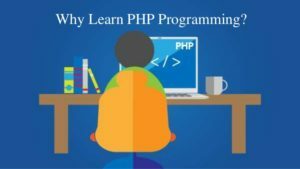 You just need to find the right place like Developers Academy for PHP training to learn the best and the latest to be an expert developer in no time. PHP still follows the traditional approach where each of the page requests starts the app, generates database connection, configures parameters and HTML rendering. Hence, PHP language is slower when compared with the node.js apps. When there is a need for MVC (Model-View-Controller) which needs separation of concern between the data, representation, and behavior, PHP is not of a great use. When it comes to web development, MVC model is considered to be best when it comes to maintaining, scaling, and readability of the website apps. It’s a big con that PHP can really manage it. Node.js is free from any stringent rules or guidelines or any tough dependency which entails the developers with total freedom to twist and tweak the app. The developers are free to be creative and experimental as this framework does not carry any predefined opinions. The libraries used herein are fairly stable like HTTP and Crypto. It also allows accessing several third-party modules. Well, this does not maintain the level of maturity that it actually needs. Accessing and maintaining the quality standards are tough here. This makes the apps prone to bugs and version inconsistency. This asks for more attention and maintenance of the apps. The apps developed with Node.js are single threaded which makes the environment not much great for carrying out CPU intensive functions. When it comes to editing high graphics or video or audio, Node.js apps might show some unresponsive behavior. This is one of the major cons of these apps. Well, I won’t take a stand for either of them. It totally depends upon the type of app you are about to develop. You know the pros and cons and suitability of both of them and you are knowledgeable enough to make your own decision.